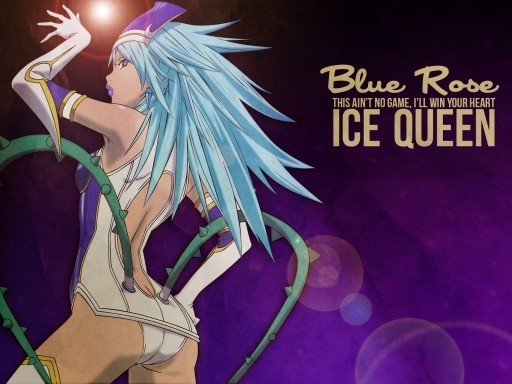 I've been working on this vector of Blue Rose for a few days and have been meaning to make a wallpaper with it. I don't think this will be my final copy, considering it looks like crap compared to what I wanted it to look like. Let's just consider this as filler for the moment. Dedicated to fellow T&B enthusiast, Cleavers.